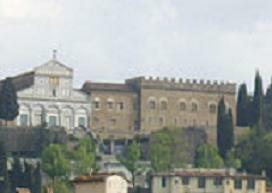 Located on the right side of the church of San Miniato a Monte the Palazzo dei Vescovi was begun in 1295 by Bishop Andrea de Mozzi and completed in the year 1320. 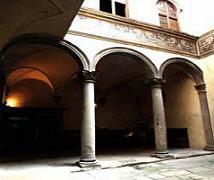 Initially it was owned by the Florentine bishops who used it mainly as a resting place and in 1337 under the management of the monastery. 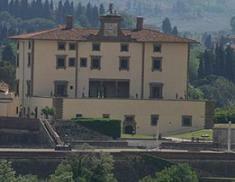 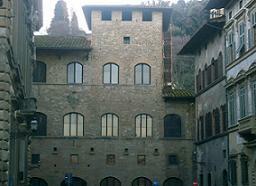 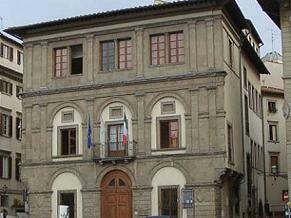 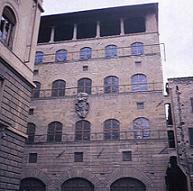 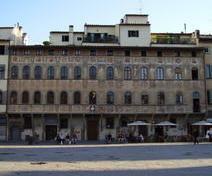 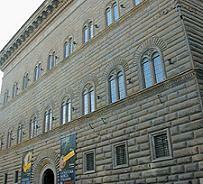 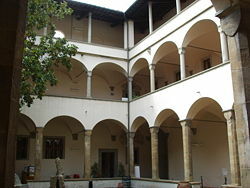 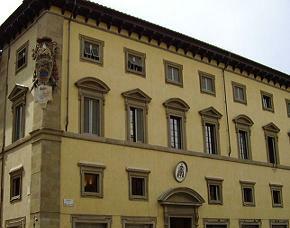 Most of the rooms in the building (see cloister and main room) were built only in the first half of the nineteenth century by the main and most renowned Florentine workshops including that of Bernardo Rossellino. 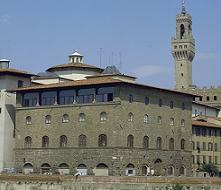 In the year 1574 it was annexed to the Convent of the Benedictines, in the year 1553 it was used as a barracks to house the Spanish troops under the command of Cosimo I and unfortunately suffered damages and transformations. 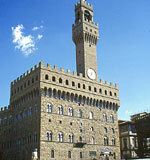 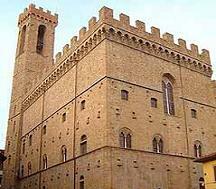 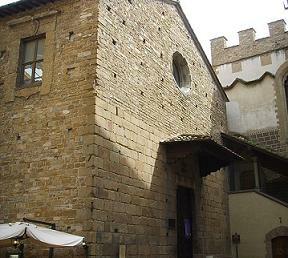 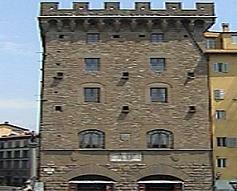 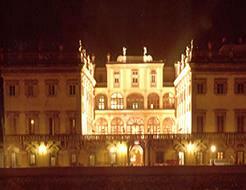 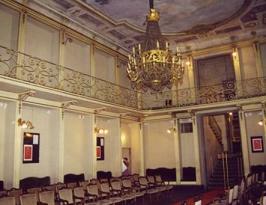 In the years between 1630 and 1633 it was damaged when it was used as a lazeretto for the spread of the plague. 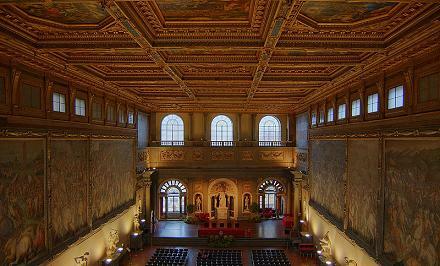 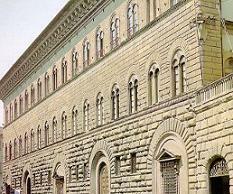 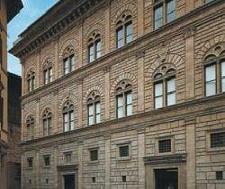 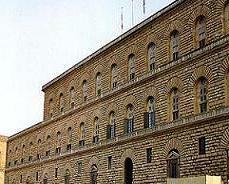 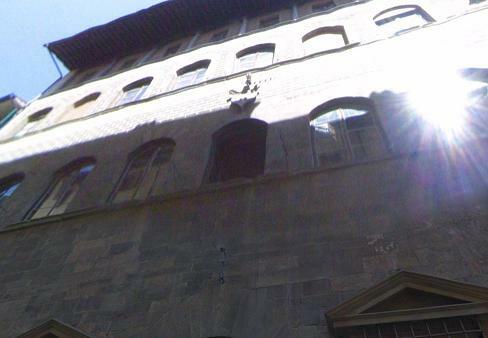 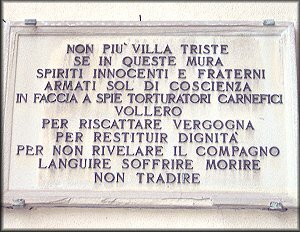 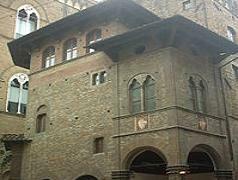 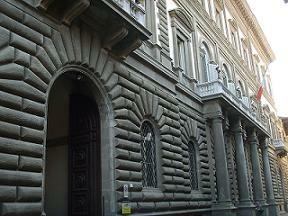 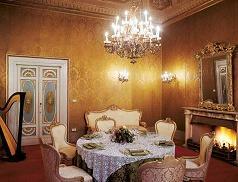 The building was then restored by the architect Enrico Au-Capitaine in the years 1902 and 1924 and in the years between 1962 and 1987 many original rooms were recovered including the ancient cloister and several important frescoes including works by Andrea del Castagno and Paolo Uccello.